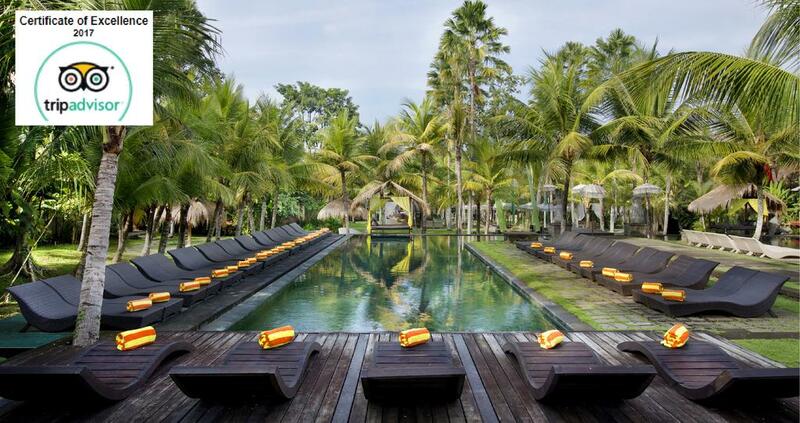 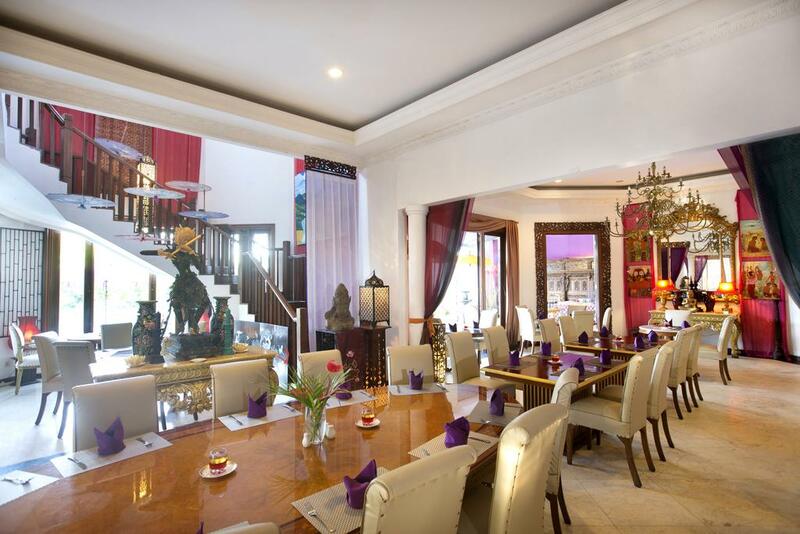 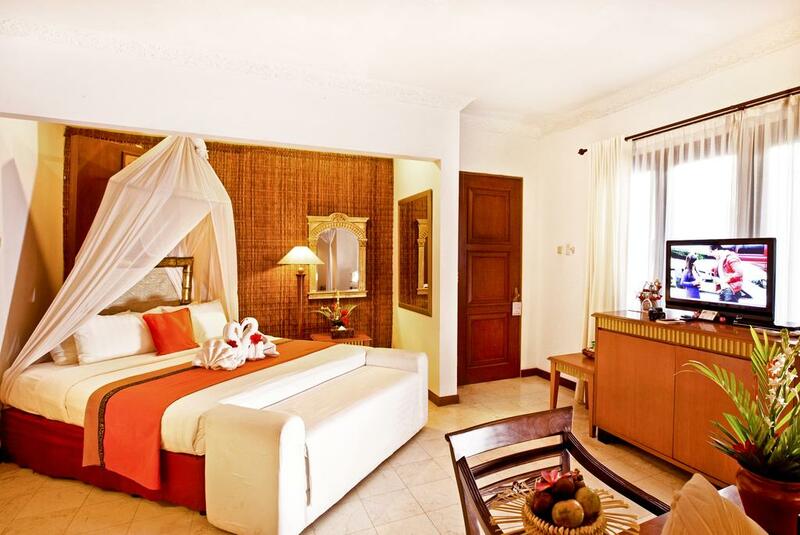 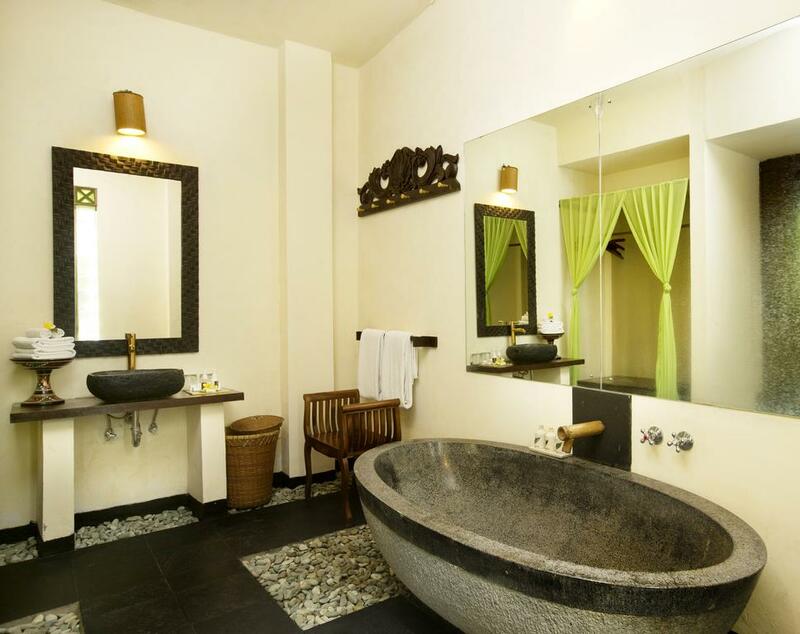 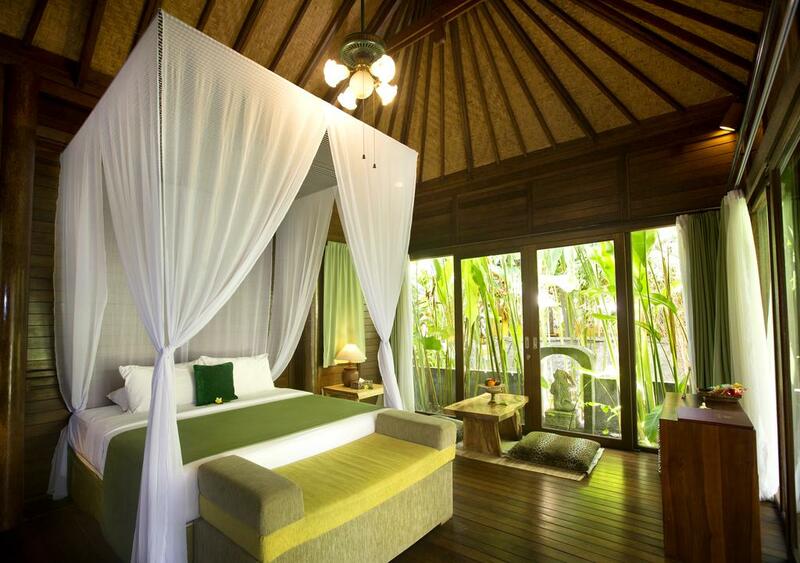 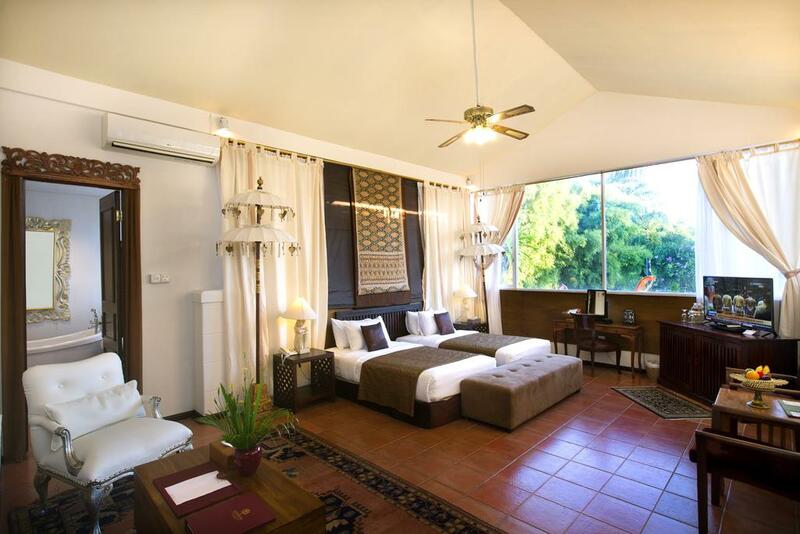 The Mansion Baliwood Resort Hotel & Spa is one of Bali’s rare gems. 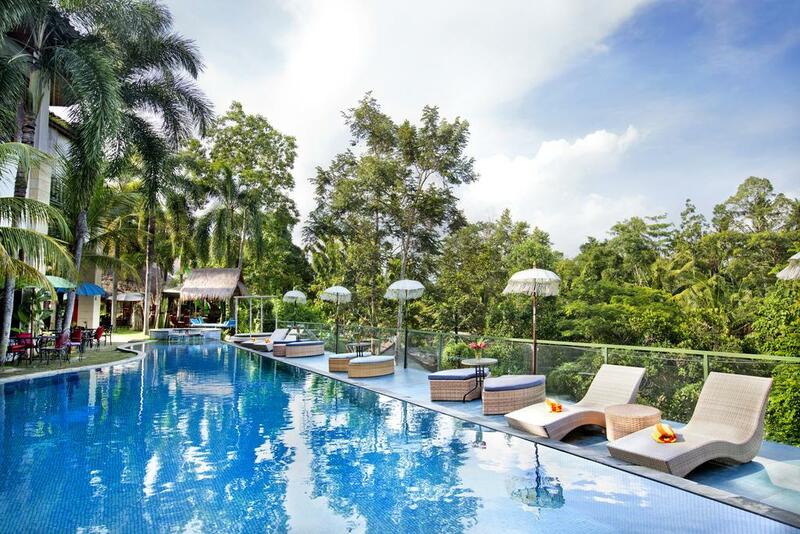 Set in a tropical lush green park estate, we offer outstanding hospitality and the extensive facilities of a luxury resort. 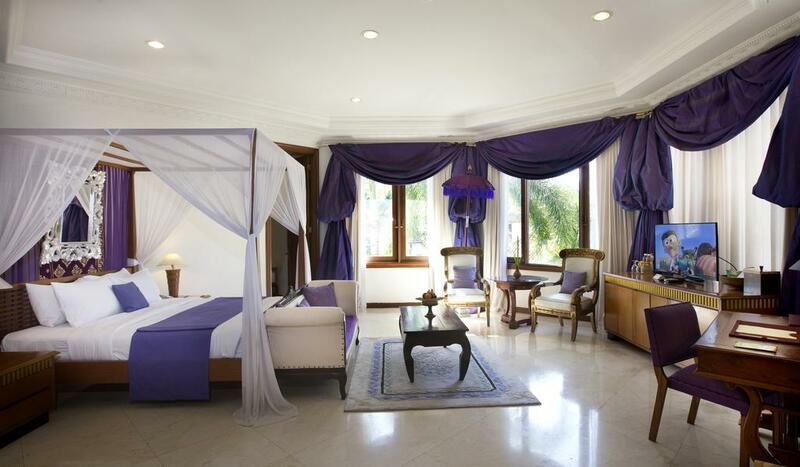 The Mansion is a registered five star luxury hotel. 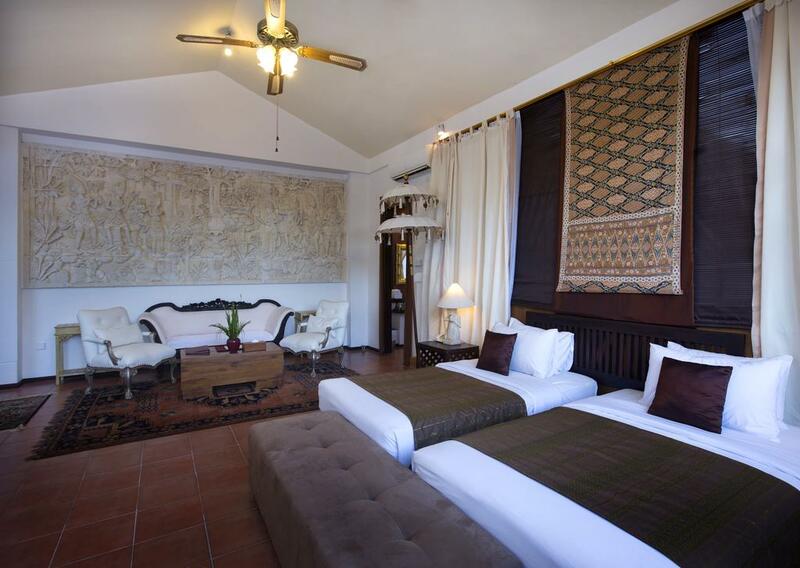 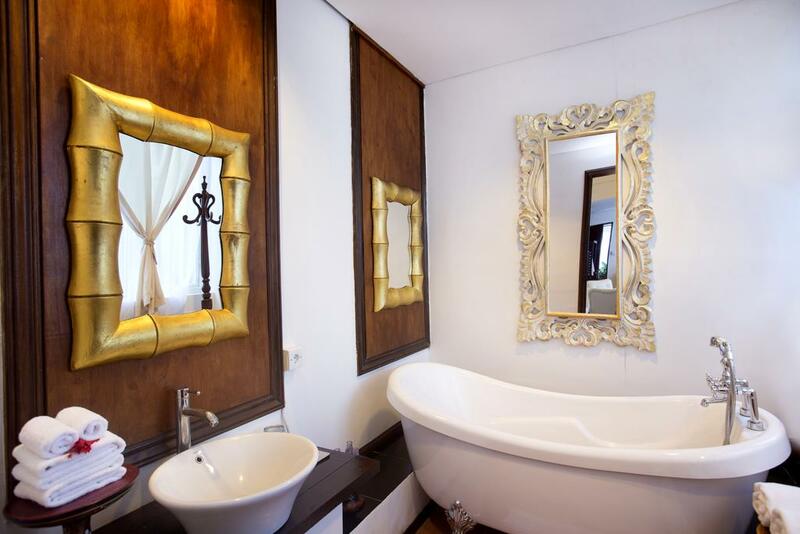 The Mansion is situated in the artist community of Penestanan on the Sayan Ridge just a few minutes drive from the center of Ubud, the island’s cultural center.